Nanoengineers at the University of California San Diego have triumphed with their recent development of self-propelling medicines used to treat bacterial infections in the stomach. The nifty little healers are called micromotors and, true to their name, they’re just half a hairs width in size. Micromotors rely on a magnesium core that reacts with gastric acid, creating hydrogen bubbles that propel it around the stomach. Once the bubbles have brought the stomach’s acidity down to the appropriate pH level, the micromotor releases the antibiotics. 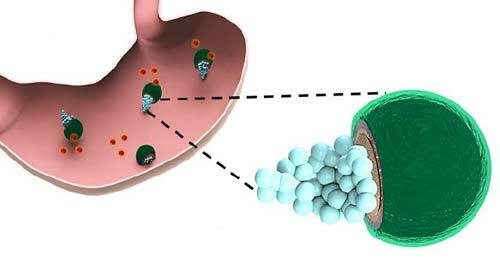 Micromotors- Tiny robotic drug deliveries could soon be treating diseases inside your body. For the first time, micromotors – autonomous vehicles the width of a human hair – have cured bacterial infections in the stomachs of mice, using bubbles to power the transport of antibiotics. 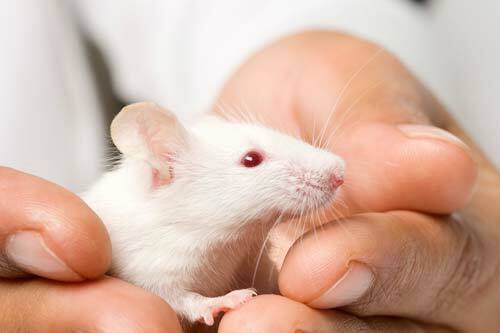 The new tech was tested on rats with stomach ulcers and found to be more effective than the regular alternative. This is because protein-based pharmaceuticals and anti-biotics are particularly sensitive to gastric acid, often dissipating before they can take effect. The micromotors cut out the need for taking separate medication to reduce gastric acid and any long-term detrimental side effects that they may cause. The team has taken the success in their stride and is already researching new potential gastrointestinal applications for their micromotors.